Calling all developers, designers, researchers, news junkies and more. 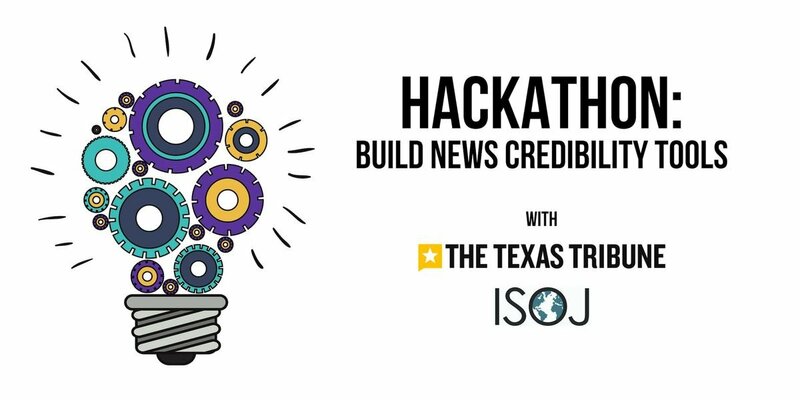 On Thursday, April 11, The Texas Tribune and the Knight Center for Journalism in the Americas will be holding a hackathon centered on building tools to measure and boost trust in news. 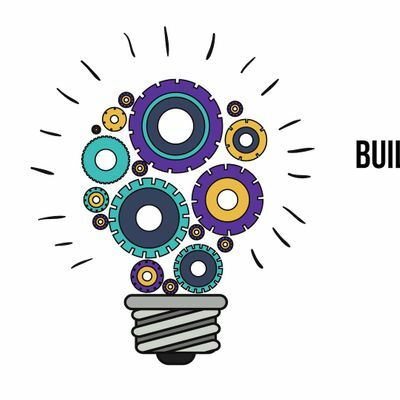 You'll form cross-disciplinary teams and, after a day of collaboration and coding, present your tool or concept to a panel of judges. Come for the chance to win our grand prize, but stay for the company of others at the intersection of journalism and technology. Breakfast, lunch and snacks provided. 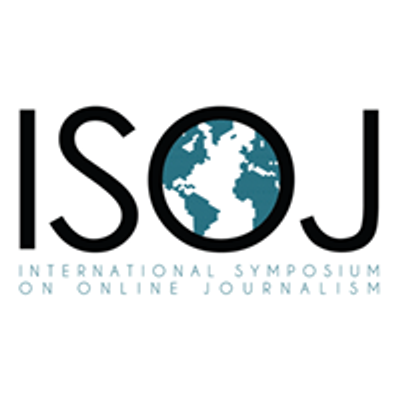 The Hackathon is being held in timing with the Knight Center's International Symposium on Online Journalism (ISOJ), which will take place April 12-13 at the University of Texas at Austin's Blanton Museum of Art. Those interested in registering for the Hackathon are welcome to register for ISOJ as well.